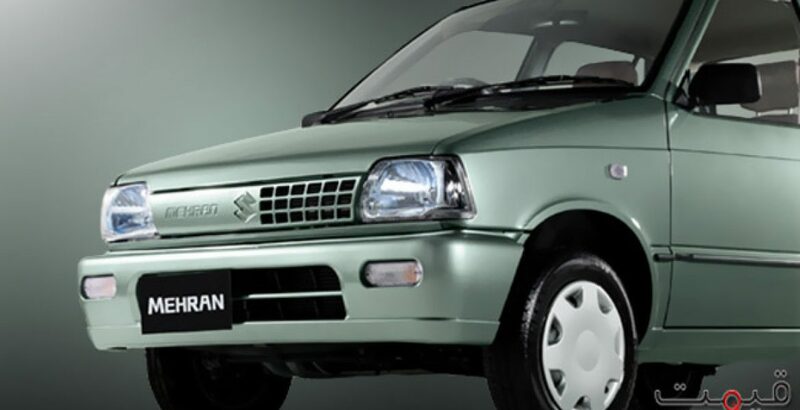 The Suzuki Mehran VX Euro II is out on the roads with a bright green Pakistan badge on its chest. Kyoto Protocol has started to show some success with the standardization of Euro-II emissions standards across the world. 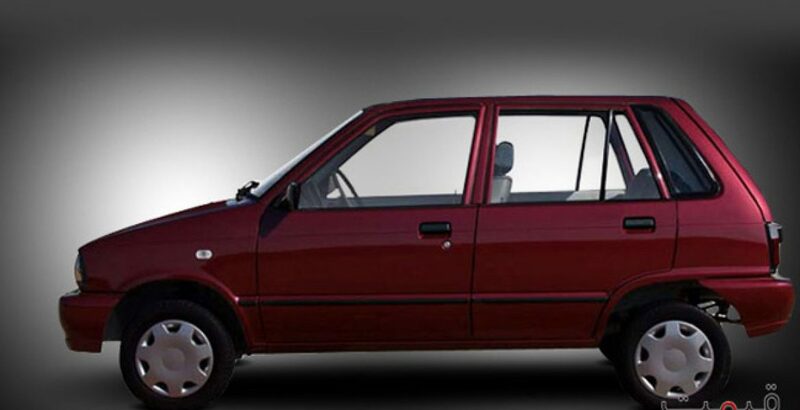 The latest model of Suzuki Mehran is one big leap in realizing the fact that we are serious about preserving the natural climate of our world. 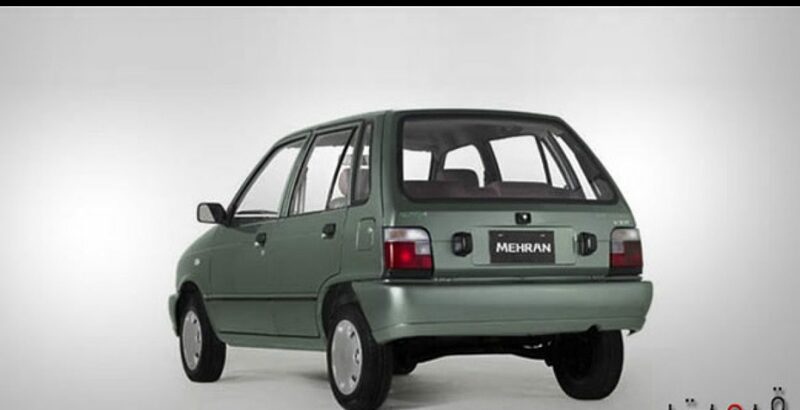 With this major change in quality assurance standards, Mehran is one car that continues to sell unabated for being a prized possession of millions of middle class Pakistani families. 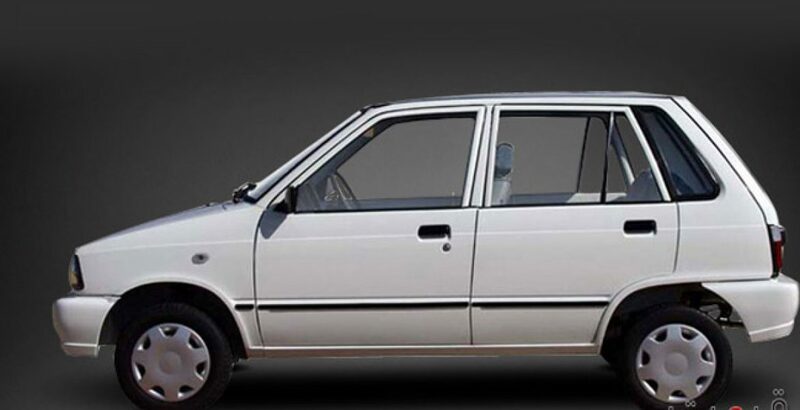 Though, it is a small 5-door hatchback with almost no space for luggage at the back, but ample space to easily accommodate 4 to 5 passengers along with a price in Pakistan that suits almost every other middle class family marks its presence on virtually every road across the country. Compared to the previous models of this car, there are not many notable differences in the entire car. However, the first thing that cannot go unnoticed is the new body color front grille. Another noticeable difference is the brighter than ever front headlights. Rest of the car is mostly the same from outside. Peeping inside, the material used inside is either plastic or fabric giving a low cost feel, however justifying the price tag. One key feature Suzuki lacks is opt able interiors, which makes every car give a generic feel, and Mehran VX Euro II is no exception. Mehran has four trims giving the buyer some simple choices while choosing his vehicle. The new 800cc with in-line-3 Cylinders this car comes with the OHC engine type replaced by the older OHV engine for better performance and efficient drive. The engine is not that powerful but with a size of this car, it works great easily pulling loads of weight. The 4-forward and 1 Reverse transmission system ensures easily motility of the car, which has been a standard since ever. The induction of quality materials in the engine, suspension and brakes make sure that this car is a convenient ride for the whole family. A vivid feature of this car is its amazing fuel economy, which is the primary reason that this car is the first choice of every other middle class family. 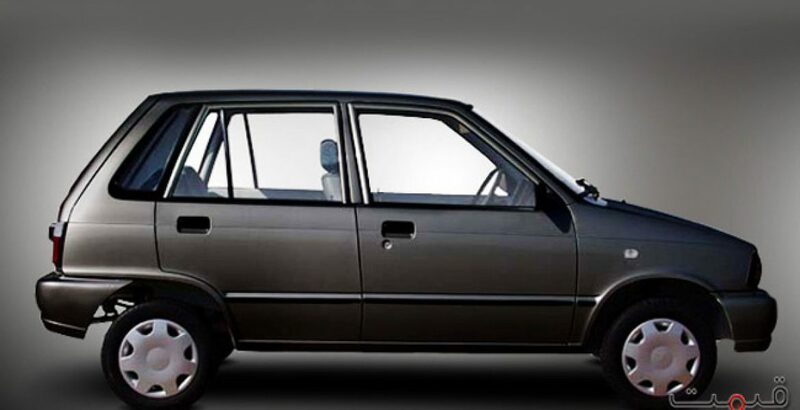 Going around 12-14Km per liter with average weight laden; Mehran is plainly the most economical car around. Then again, with the induction of Euro-II standards in vehicle manufacturing, Suzuki just coupled economy, technology and convenience in one.